Urgent cares and private practices across the United States have begun to implement telehealth solutions in an effort to increase their patient volume. 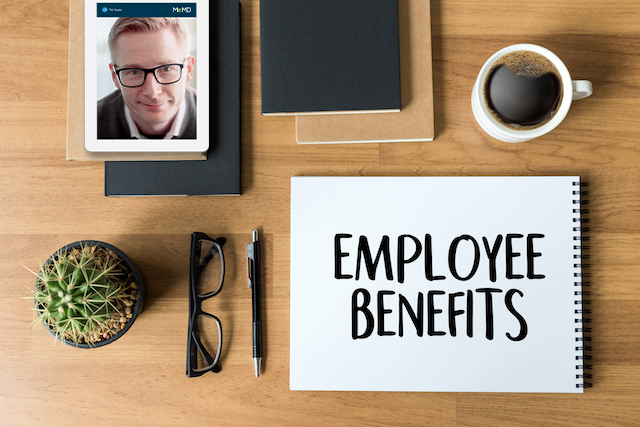 While some remain skeptical of the relationship between a “brick and mortar” facility and an online platform, the advantages of these partnerships are numerous and deliver a beneficial integration of technology and healthcare. • Treating Remote Patients: Clinics connect with patients outside their normal geography. 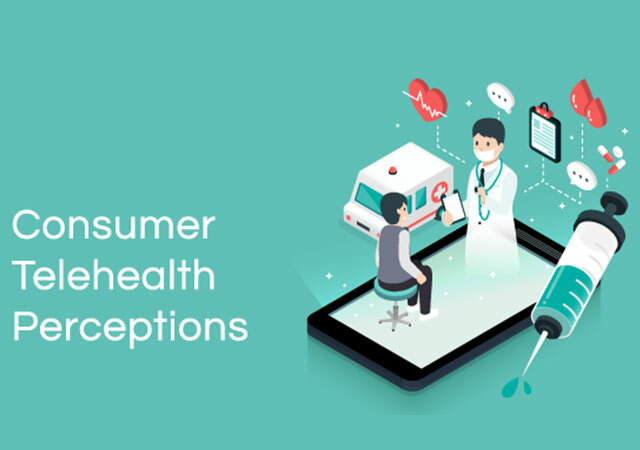 • Establishing New Revenue: Companies like MeMD compensate the clinic directly for their completed online visits rather than billing insurance claims. • Faster Treatment Times: An online consultation lasts between 10-20 minutes, allowing the clinic to see more patients every day. 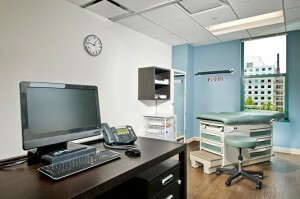 • Offering Convenience: Patients love the flexibility of being treated from their home or office. Treating patients online also solves a problem that many clinics face: empty waiting rooms. Often times, recently established clinics experience significant down time in their clinics. 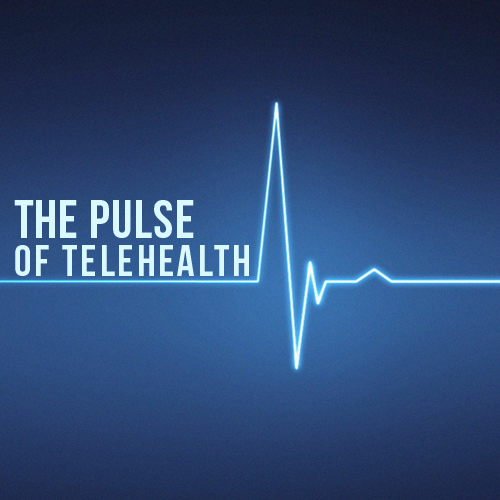 With telemedicine, their providers can treat patients online to fill these time gaps. Nearby patients can also be directed into the clinic if they need further testing or evaluation. 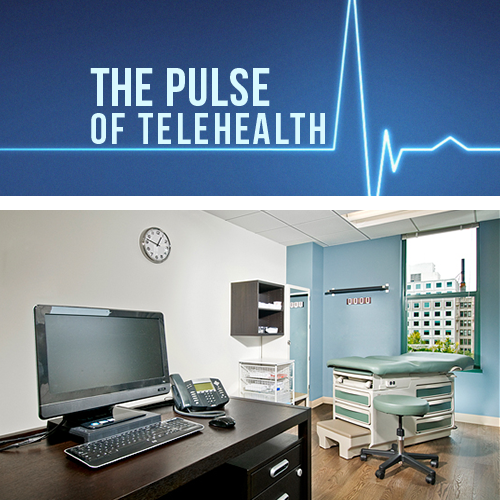 Overall, telehealth is a great way for clinics to expand their scope of practice. Many patients know what condition they have, and simply need advice or a prescription to treat it. These visits can easily be performed online; with patients demanding affordable and convenient healthcare, telehealth offers low-cost treatments that deliver quality care. If you are involved with an urgent care or private practice, and want to learn more about how you can integrate telehealth into your clinic, read more here or email solutions@memd.me.